Android users look at their phones to check emails, watch YouTube videos, and update their Facebook statuses. 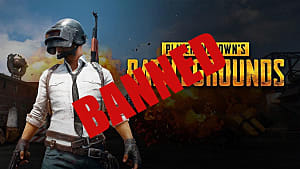 But what makes Android phones great is the mobile games. From puzzles to action, Google Play contains different types of games for Android users to play at their fingertips. 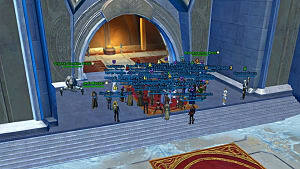 RPGs are considered to be one of the popular categories with its open world exploration and leveling up systems. 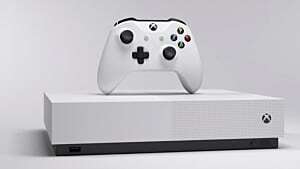 But these five RPG games are considered to be best for its platform. When the an evil arises over the world, what can you do? Portal Quest allows players to enter into a fantasy land, where an evil called the Hollow attempts the conquer over the world. Players can recruit over twenty Heroes to go through battles as well as earn equipment and shards as upgrades. With a strong new team, they can watch their team fight in battle while helping them perform their special attacks. The battle gameplays is both relaxing yet fast-paced, making it easy and simple to play. 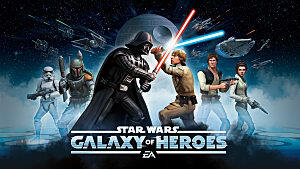 While fans wait for the new Star Wars: Battlefront II to release, they should definitely play this mobile game to fill up the time. 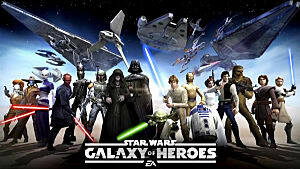 Star Wars: Galaxy of Heroes allows players to build a team of both good and evil characters throughout the Star Wars saga. The battles function through a turn-based system, and players can select either basic and special attacks during each turn. On top of that, players can give these characters equipment and upgrades to strengthen their team's power. If you ever want to see Luke Skywalker fight alongside with Rey, this game will give you that opportunity. In order to save humanity, Goddess: Primal Chaos opens a fantasy world for multiple players to come together and fight against evil creatures and spirits. 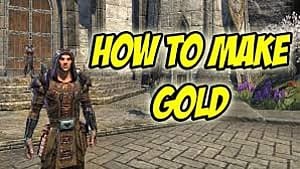 This action MMORPG offers players to create their own character as either a Summoner, Warrior, or Bloodline, and as that character, players can improve their skills to take down difficult enemies. The game has easy controls during battle by tapping specific physical or magical attacks to use upon an enemy. Players can go on different quests and challenge themselves through the “Urgent Wilds” missions under one-to-one combat or team battles. Android players can definitely enjoy Goddess: Primal Chaos with large world setting and customization. Want to play the Pokemon Sun and Moon, but don’t own a Nintendo 3Ds? Well, this game isn’t exactly a Pokemon game, but it can fill your trainer needs. Neo Monsters introduces players to city called Othlon, and the overall goal is to become the next Champion of Monster Trainers. This Android game contains similar elements, like the Pokemon games, where players can travel around six worlds, encounter different hundreds of monsters, and fight with other Monster trainers. However, players can a party of 16 monsters and use four of them in a battle. If you like to experience a fantasy version of Pokemon, Neo Monsters is the game for you. When an evil dragon comes to your homeland, you are left only stand and fight. Shadowblood opens to the world of Narr; however, the land becomes endangered the dangerous dragon, Arcand. 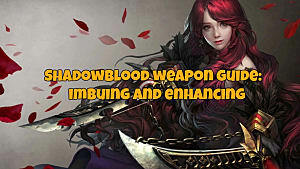 Players can become six Shadowblood warriors with incredible fighting skills and abilities in order to fight against the dragon and save the land. In the game, players go into one-to-one battles and use a tap control system to perform attacks against the enemy. Through each battle, the player gains more experiences and special items, like armor and soul stones. With detailed graphics and interactive battles, this RPG is worth trying out. There you have it -- the best RPGs on Android phones in 2017! From fighting against evil forces, capturing monsters, and saving humanity, Android users won't be just looking at the internet. 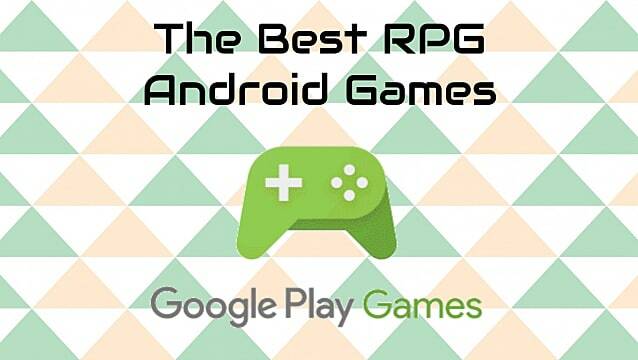 Although there are many great RPGs on Android games, these five RPGs can make any Android user worth while. 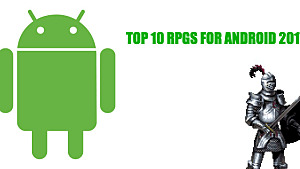 What other best Android RPGs did we forget on this list? Tell us in the comments below!